As Ive been off the nail art radar lately, I thought its best to start from scratch and look around for some inspiration - and where else to find this, other than pinterest. I love the multicoloured stripes, gorgeous. So simple and easy to do.. and so cute!! You cant go wrong with black and white spots... and a pink bow? Perfect! Probably my favourite colour at the moment. Cute design too. Aztec print, probably hard to do on myself! So, which one was your favourite? As ive not blogged, or even painted my nails much lately, Im going to start back with some basics like spots, stripes etc. I think if I jump in all guns blazing and try the aztec design and mess it up, it will put me off big time because it wont be perfect, and I dont want that! 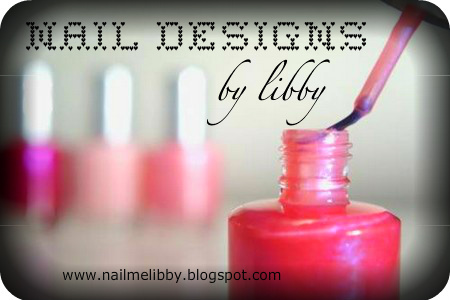 Have you created some nail art designs lately? Id love to see them, so send me a link below.